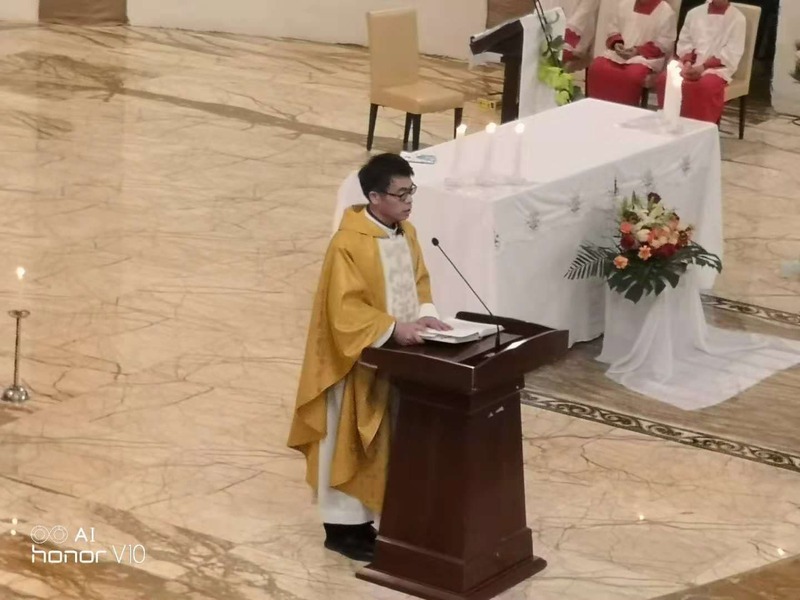 Rome (AsiaNews) - Four priests from the underground community of the diocese of Zhangjiakou (Hebei) were taken away by police because they refused to join the Patriotic Association. 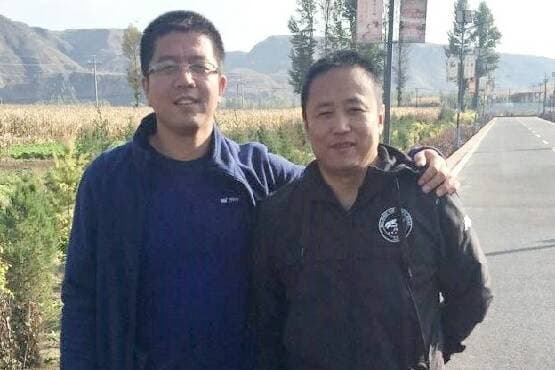 Two priests belong to the Diocese of Xiwanzi: Fr. 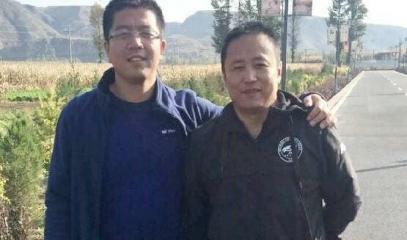 Zhang Guilin (photo 1) and Fr. Wang Zhong (photo 2). 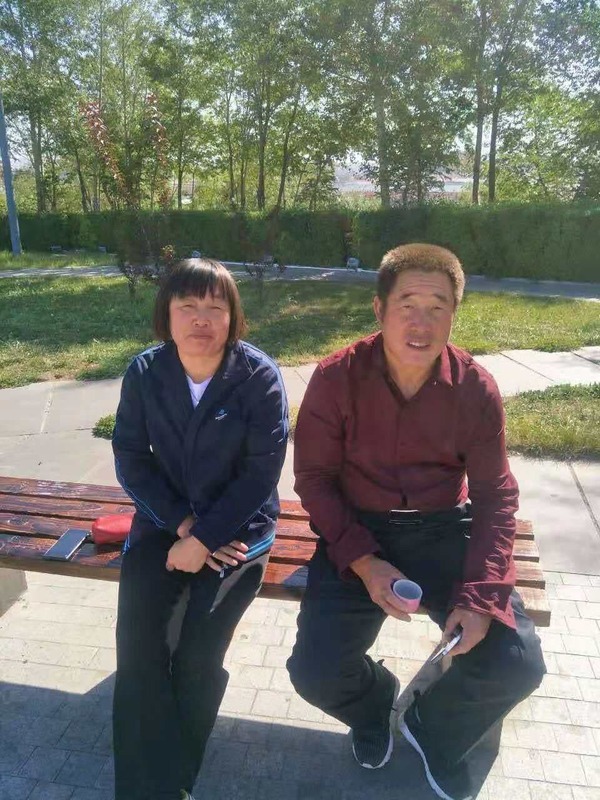 The other two belong to the diocese of Xuanhua and are Fr. 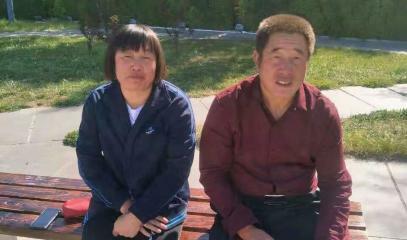 Su Guipeng and Fr. Zhao He (photo 3). According to some sources, Fr. Zhao He is instead under house arrest, where he is also subjected to indoctrination. Since China and the Vatican signed an agreement on the appointment of bishops, with which - at least in theory - the Pope is recognized as head of the Catholic Church - the Patriotic Association and the United Front have been waging a campaign to remind all priests that the Church in China "despite the agreement", is "independent" and for this it obliges the underground priests not registered to join the Patriotic Association. Many underground priests want to be recognized by the government, but do not want to belong to the PA, which according to Benedict XVI’s Letter to Catholics, has statutes that "are irreconcilable" with Catholic doctrine. 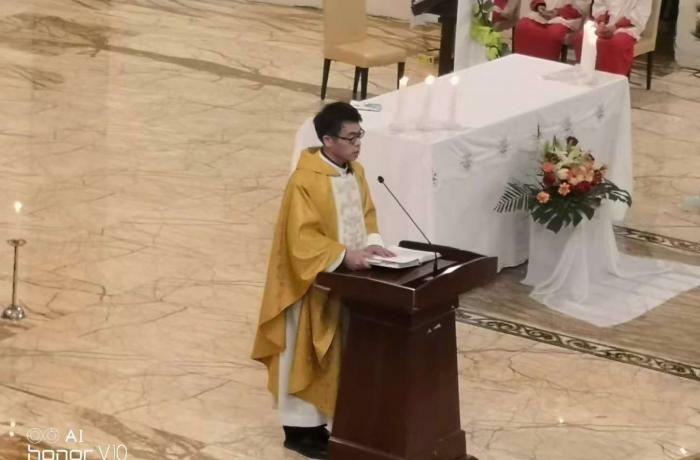 The Message that Pope Francis sent to Chinese Catholics, immediately after the agreement, does not deal with this burning theme among the underground faithful. AsiaNews sources state that the Vatican's position towards the PA has not changed and the Vatican delegation hopes to face the issue of the statutes of the PA in the future. Wang Meixiu, a religion expert at the Academy of Social Sciences, suggested that the PA should be an association with an optional membership. Many underground Catholics, observing the media silence on their suffering, feel "abandoned", "forgotten" and even "betrayed".